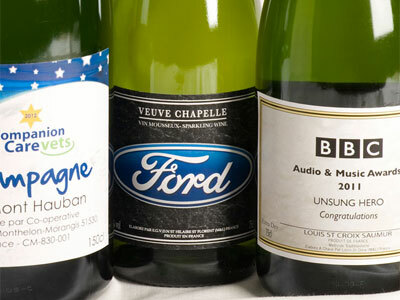 Wines Select is proud to assist you with purchasing your corporate wine gifts or corporate Champagne gifts. Whether you’re giving a single bottle or hundreds of cases we can tailor a branded wine solution to meet your budget and business requirements. 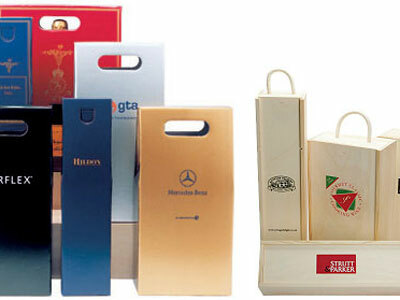 If you would like to complement your chosen gift we offer a variety of wine gift packaging such as bottle bags and presentation cartons in a wide range of colours and patterns. 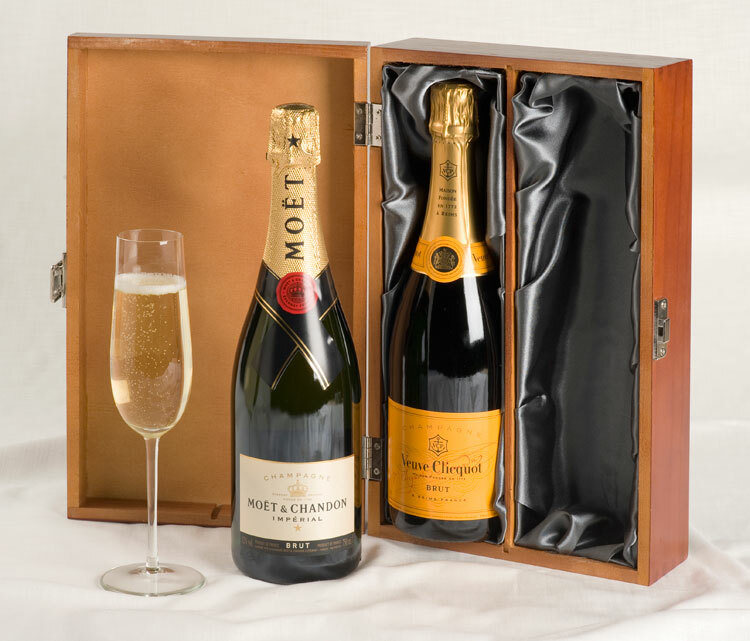 We offer a large range of wooden boxes with rope handles or luxury silk linings. We can add your compliment slip or business card to the gift boxes or we can create a message card for you. 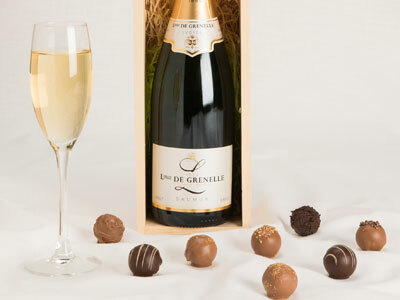 The wine and Champagne gifts shown on our website are only a small selection of what we can offer you. So, if you can’t find the exact gift you are looking for, or you have a special challenge, or simply need some ideas or inspiration, please do get in touch with us. We’ll be delighted to discuss your requirements and put forward some ideas. We can provide a single delivery or multiple destination deliveries around the UK. And we track each delivery for you – so you don’t have to. Please see our Delivery Options for further details. 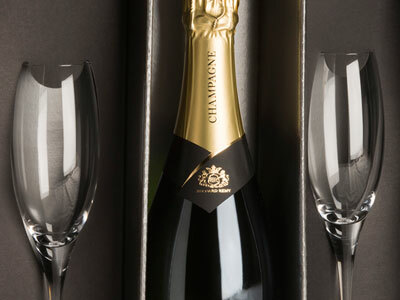 Please call us on 01403 456246 or email karen@winesselect.co.uk and we will make your corporate Champagne and wine gifting a simple and stress-free experience.